Asian foodies can nominate their favourite restaurants and takeaways in the first Asian Restaurant Awards, which will be held at the Manchester Hilton, on Monday 12th February 2018. The awards are open to Bangladeshi, Burmese, Chinese, Filipino, Indian, Indonesian, Japanese, Korean, Malaysian, Middle Eastern, Singaporean, Sri Lankan, Thai, Turkish and Vietnamese restaurants and takeaways. 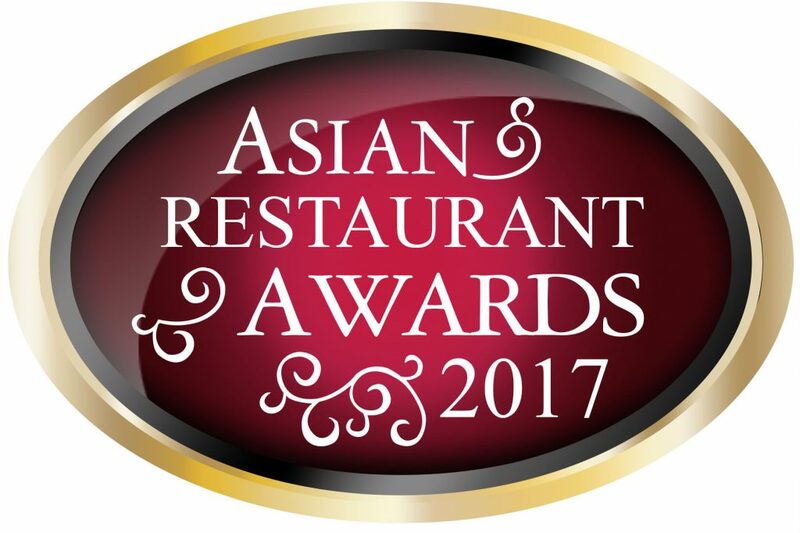 The shortlisted will be determined by members of the public, who can vote online at www.acfederation.org/asian-restaurant-awards-2017-nomination-form or by tweeting their choice using the hashtag #AsianRestaurantAwards – citing the @AsianCatFed handle, restaurant name and location. There will also be awards for the best restaurant suppliers, which will be determined by the votes of restaurateurs, chefs and caterers. There will also be a number of regional awards, covering the whole country, for the best local venues. The Asian Restaurant Awards are organised by the Asian Catering Federation, which will also host the Asian Curry Awards, which will be held the Grosvenor House Hotel in London’s Mayfair on Sunday 12th November. 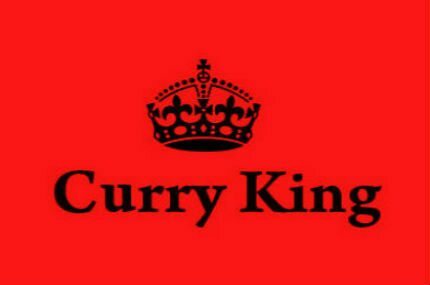 Curry fans can vote at www.asiancurryawards.com/nomination or by tweeting the restaurant’s Twitter handle or name and location citing the #asiancurryawards hashtag and @AsianCatFed handle. 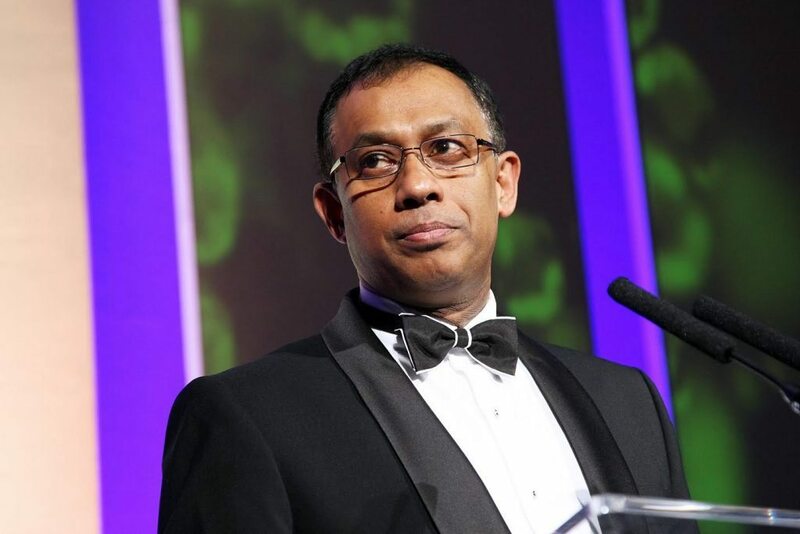 “Now in their 7th year the Asian Curry Awards are immensely popular and winning restaurants receive a tremendous boost to their business, when they feature the prestigious accolade in their marketing programme,” said Asian Catering Federation chairman, Yawar Khan, “But the term ‘curry’ isn’t always relevant, as these are the only awards open to all Asian cuisines. “Although these awards are national, we also want to host an event in the north of England, to make them more accessible to venues outside London and the south east. Leading restaurants will be visited by a panel of judges led by Pat Chapman, editor of the Cobra Good Curry Guide. Whilst the judging criteria are heavily weighted towards the quality of the food and cooking; additional points will be awarded for ambience, customer service, community involvement and hygiene.